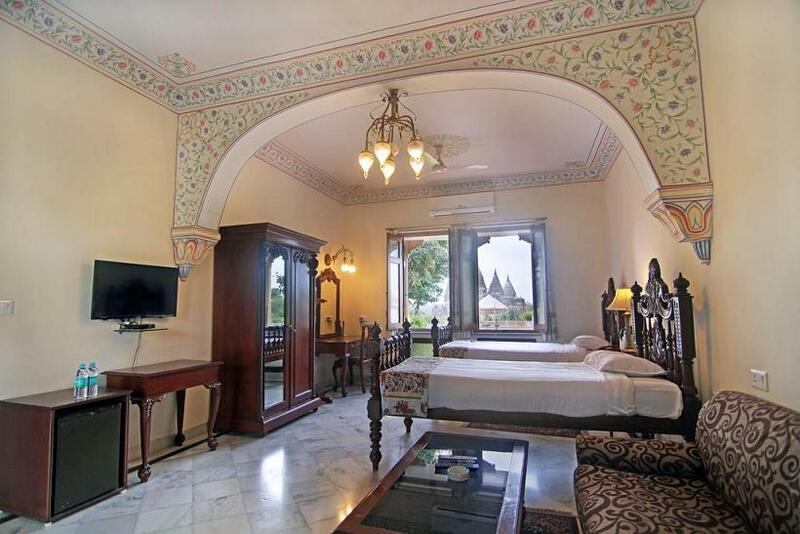 The Amar Mahal at Orchha was built in the 18th century. 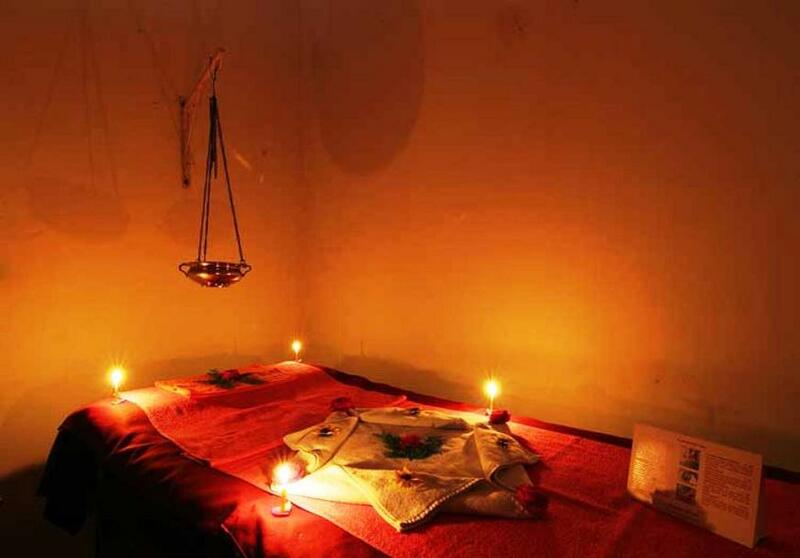 The Rajput house of Bundelkhand has now been transformed into a lavish heritage resort. 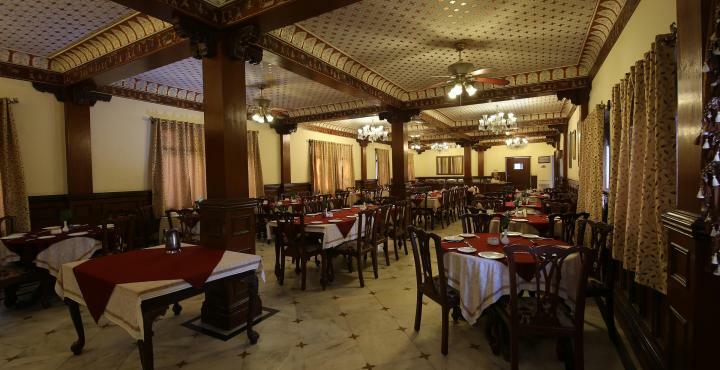 The Mahal has kept the charm of the glorious Bundela alive. Guests are treated to a heritage experience. Stay in the authentic rooms which has witnessed history in the making. Dine like the royalty did. 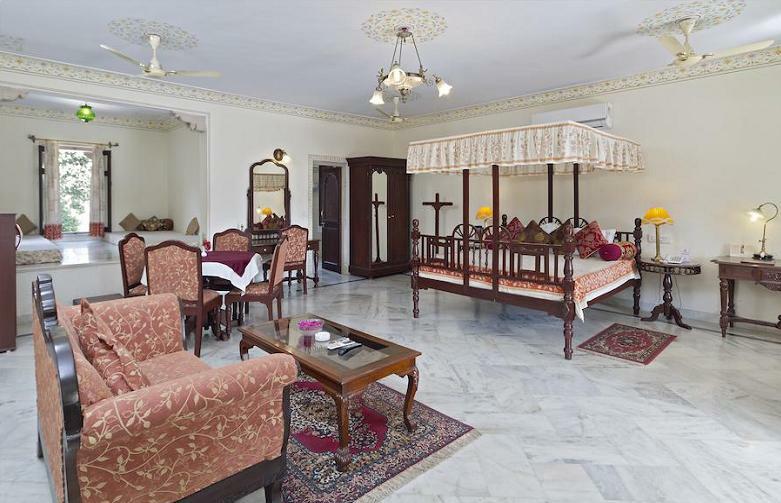 The historic heritage Amar Mahal offers guests a memorable experience. This hotel features free internet service. 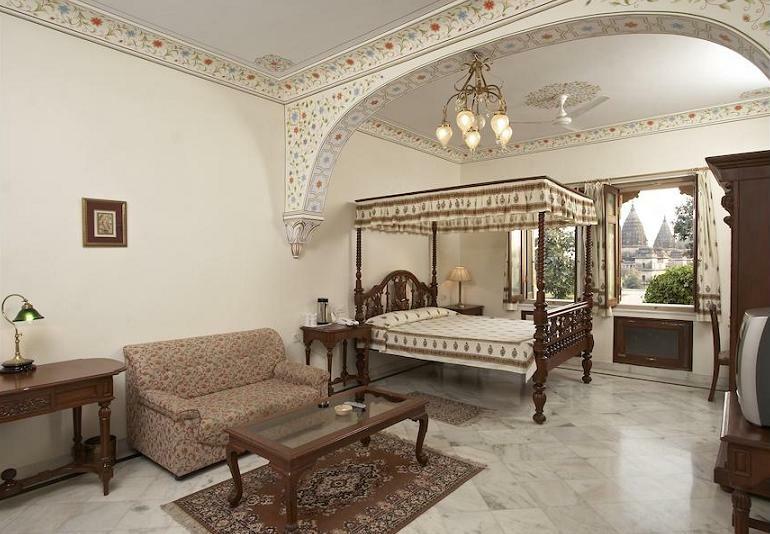 This hotel in Orchha accommodates 48 well-furnished rooms spread across 3 floors. 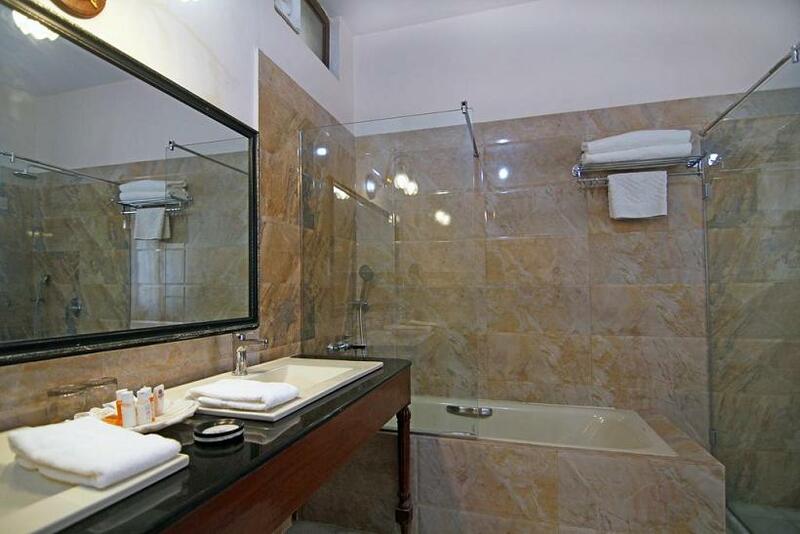 All rooms are equipped with in-room amenities like tea/coffee maker, bottled drinking water, wardrobe, comfortable bed and an attached bathroom with hot and cold water facility. 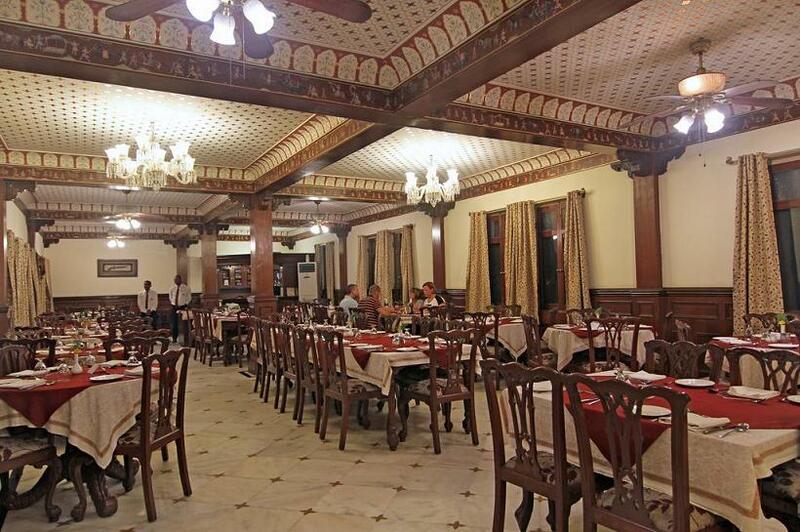 Guests can enjoy a variety of cuisines at the restaurant. 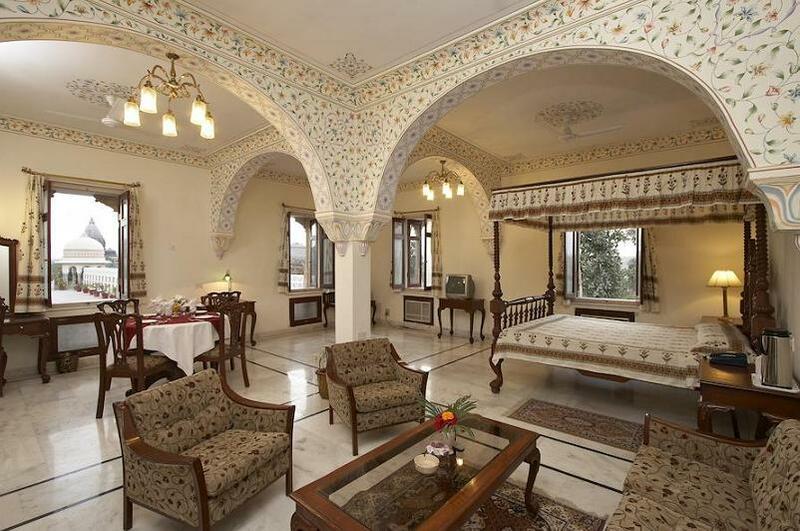 At Amar Mahal you will find a 24-hour front desk, garden and terrace. Special facilities for differently abled guests are provided. Other facilities offered at the property include meeting facilities, a ticket service and a tour desk. An array of activities can be enjoyed on site or in the surroundings, including cycling. The property offers free parking. 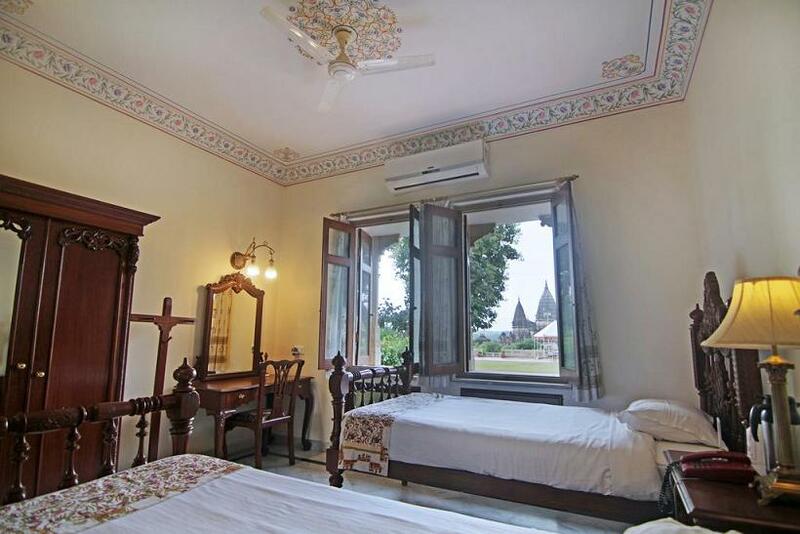 The property is 16 km from Jhansi Bus Station, 20 km from Jhansi Railway Station and 133 km from Gwalior Airport.